Some kids just can't get enough of animals: turtles, birds, big cats, you name it, they want to be around it. If you're raising an animal enthusiast, or simply want to teach your toddler the names of animals from life rather than from the pages of a book, there is an appropriate venue for you in Palm Beach County. Fun fact: Giraffes have black tongues! Lion Country Safari is the only drive-through safari in Florida, and it is accredited by the Association of Zoos and Aquariums. 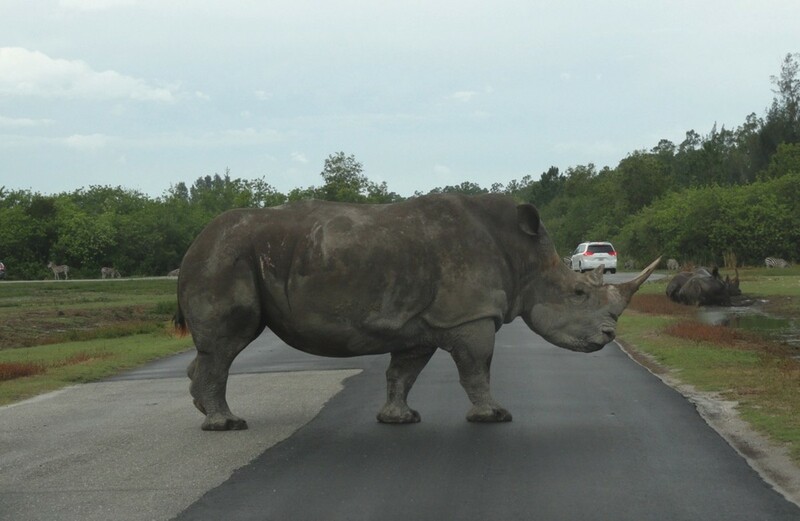 The main attraction is a four-mile drive-through safari trail divided into seven sections named after famous wildlife areas in Africa, South America, and Asia. In addition to lions (behind multiple layers of chain-link fencing and other safety features), you can see hundreds of large mammals up close. The white rhinoceroses are particularly impressive, but the herds of zebra and wildebeest are great to watch, and there are more than a dozen types of exotic ungulates running free. After you finish the drive-through safari, there is still the walk-through area, with more animals (mostly birds and reptiles), gentle amusement rides for kids, and a large water play area. 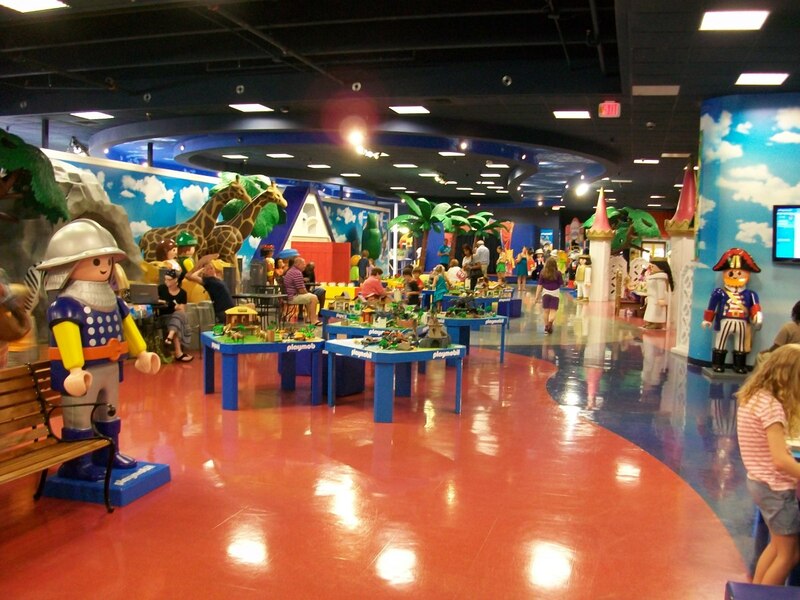 Rides include a large carousel, a ferris wheel, a toddler train, paddle boats, and more. You can even take a camel ride or feed a giraffe. There is a large air-conditioned cafeteria and several smaller outdoor snack stands. An extensive gift shop shares space with the cafeteria. Call ahead to confirm dates and times for water play areas, which may be closed due to inclement weather. 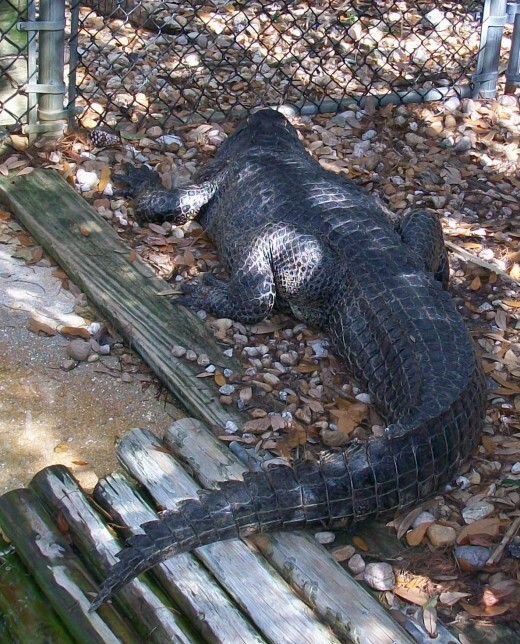 The Palm Beach Zoo is the place to go in Palm Beach County for a classic zoo experience. 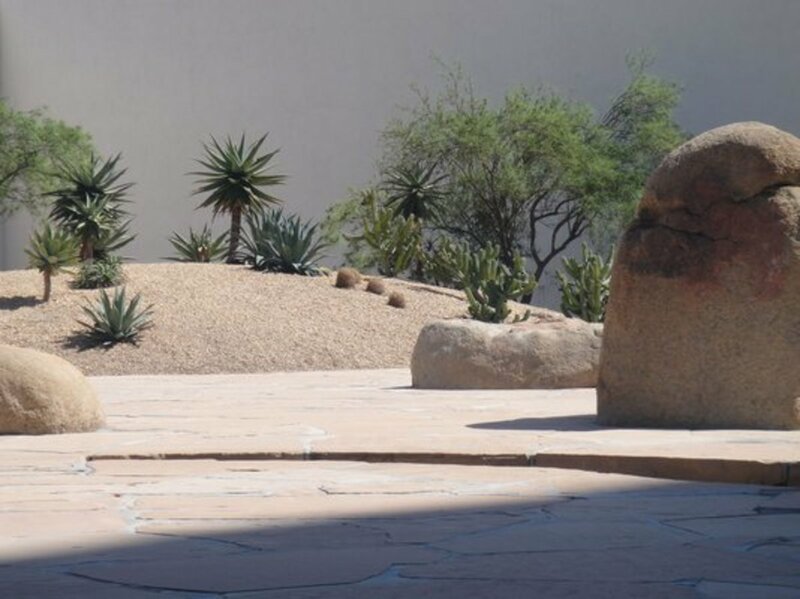 With over 1400 animals and various shows, lectures, and special programming, you can spend the entire day. 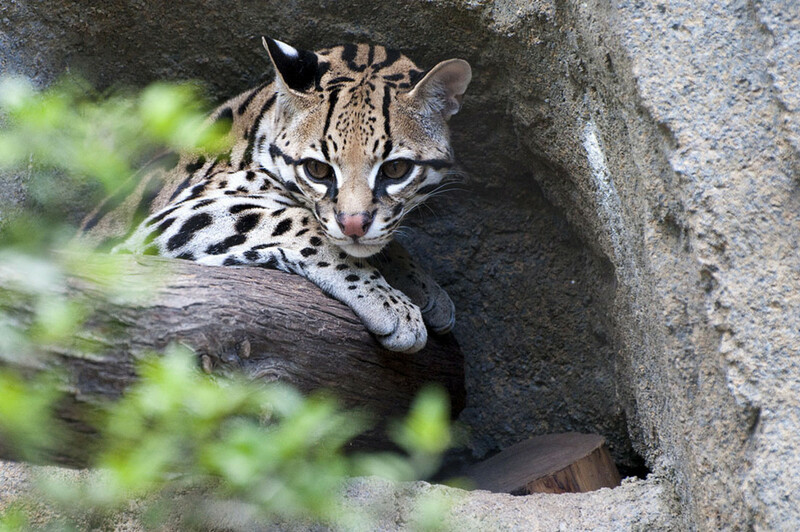 Some animals you won't want to miss are the jaguars, Mexican spider monkeys, the Malayan tiger, and the kangaroos. There is a reptile house, fish exhibit, and tons of birds and waterfowl. 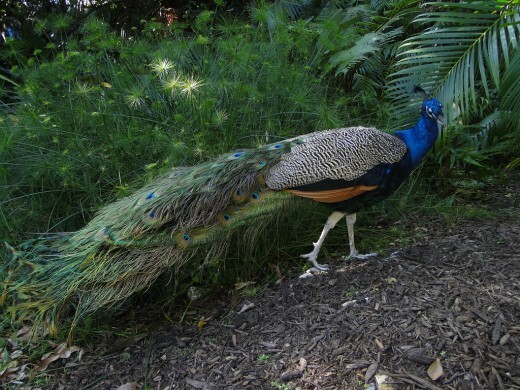 The peacocks roam free throughout the zoo, offering unexpected photo opportunities. Have your kids bring their bathing suits to cool off in the interactive fountain, a huge water area right near the entrance. There is also a carousel where you can all take a load off for a couple of minutes, a restaurant, and, of course, gift shops. Another project of the Loxahatchee River District is the River Center, where kids can learn about animal life along the Loxahatchee River. Admission is free, and children can see aquarium tanks housing fish, shrimp, seahorses, and reptiles in several different aquatic habitats. There is also a touch tank where kids can feel sea cucumbers, horseshoe crabs, and more. 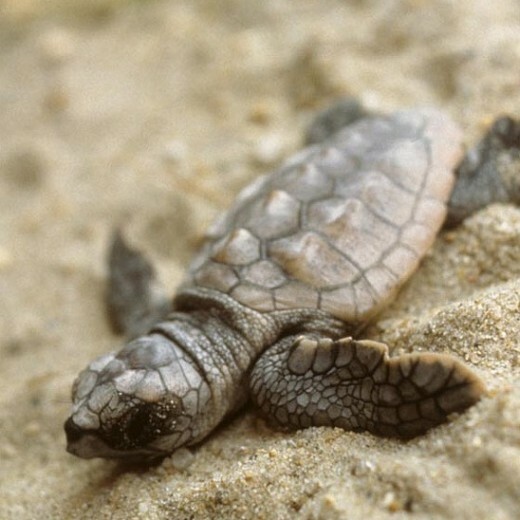 Palm Beach County beaches are host to some very special critters each spring and summer — nesting sea turtles! Two excellent research and conservation centers perform sea turtle research, educate the public, and rehabilitate injured turtles. In Juno Beach, the Loggerhead Marinelife Center operates a sea turtle hospital, a sea turtle yard where turtles can recuperate after surgery and the public can observe them, and an exhibit hall with salt water tanks and a replica skeleton of the largest sea turtle that ever lived. The Gumbo Limbo Nature Center in Boca Raton also works for the preservation of coastal and marine ecosystems, and has its own sea turtle rehab facility. They also host other marine creatures in large open sea tanks, have a boardwalk nature trail, and a butterfly garden. 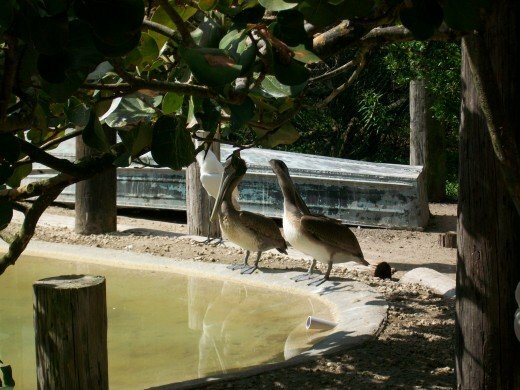 There are several small nature centers run by the Palm Beach County Parks and Recreation Department, and they offer educational programs and contact with animals of different types (not including large mammals). 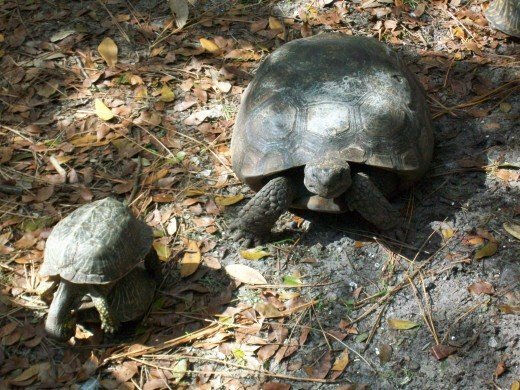 Green Cay Nature Center in Boynton Beach has indoor exhibits of small turtles, frogs, and alligators. They also offer a bird checklist if you want to go birding along their mile and a half of boardwalk trails. Daggerwing Nature Center in Boca Raton specializes in its namesake butterfly, but also offers an observation tower and a boardwalk trail through a swamp, where you can view waterfowl and alligators. 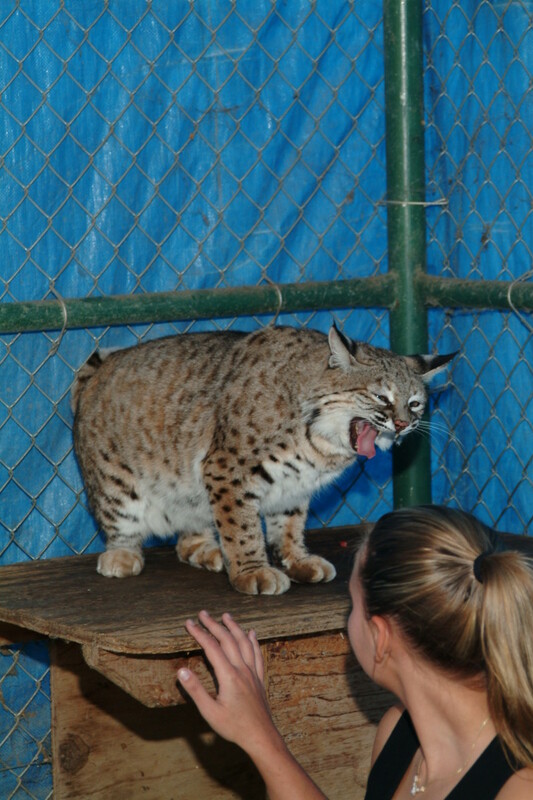 Okeeheelee Nature Center offers bird walks, science lectures about native species and ecology for seniors, and storytime with crafts and animal encounters for preschoolers. Another great way to get kids spend some time with animals is to take them to a working farm or stable. 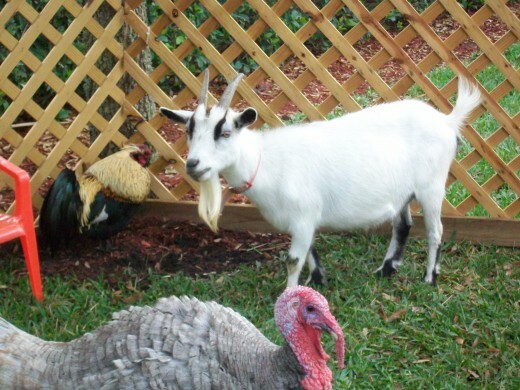 The Good Earth Farm in Loxahatchee, a not-for-profit animal sanctuary and rescue facility, offers a petting zoo with over 160 farm animals on Sundays. They also offer school field trips, birthday parties, a llama-handling class, and a pet psychic. Wandering Trails, a working stable in Palm Beach Gardens, offers day camp, trail rides, and of course riding lessons to kids of all ages. 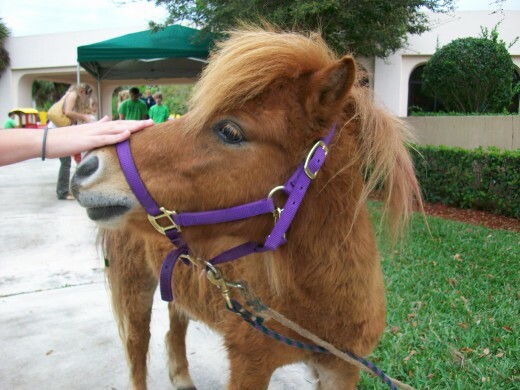 Miniature Dream Parties is a company based in Jupiter that can provide petting zoos (and other party activities) for birthday parties, church or synagogue events, and any other childrens' event you can think of. Their animals are beautiful and well taken care of. In addition to pony rides and the usual goats and bunnies, they have all types of farmyard fowl, small pigs, and sheep. 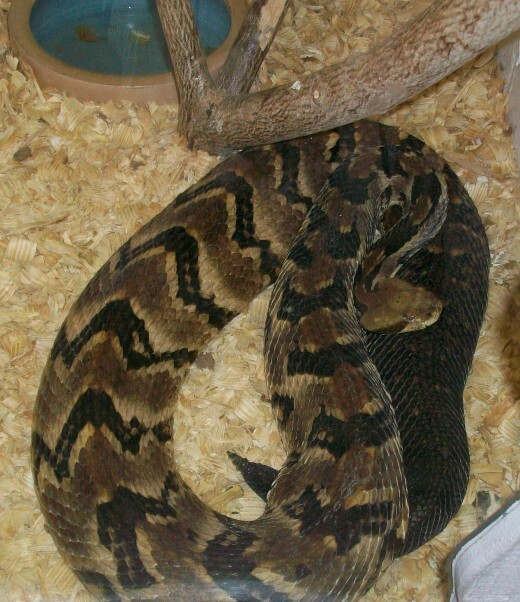 They can also provide exotic animals for smaller parties, included a ring-tailed lemur, a kinkajou, and a red-handed tamarind. Thanks, Biter. 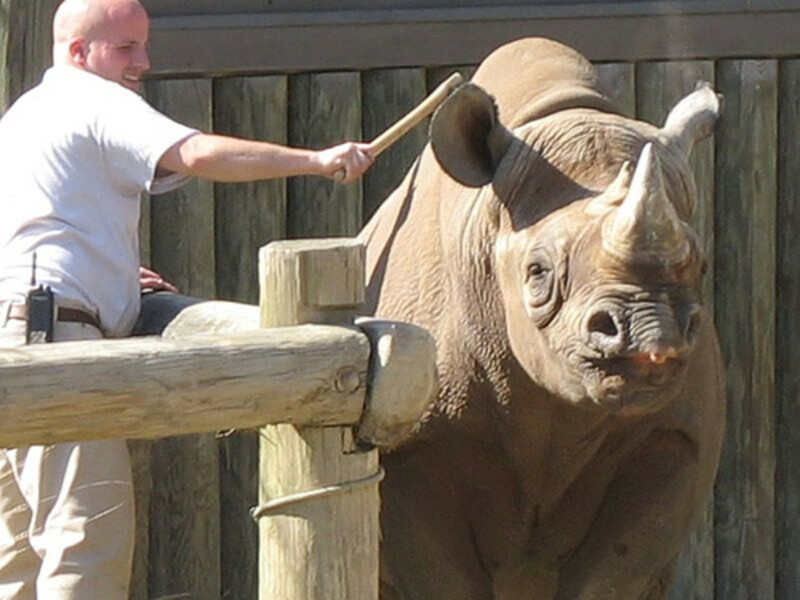 Yes, there really is a lot for an animal-lover to do and see. I didn't even include the creatures we can see in our own yards here, although some of them are quite spectacular. We had a four-foot-tall great blue heron sit on our lawn for an hour one morning last year. Great pics! And the map is a nice touch. I had no idea there were so many animal-related activities in the Palm Beaches! Thank you, Headful. I hope you get to hit Palm Beach County some day to see what we have to offer! The maps are an awesome addition. As an animal lover I must say, this hit the spot! Too bad I'm tied down this summer! Thank you, Susan. Lion Country Safari is definitely a treat for adults as well as kids, so you shouldn't miss it. Loxahatchee is less than three hours from Naples, so while that's maybe more than a day trip, you could do it overnight and spend some time at the beach while you're here (or go see the turtles -- I love turtles!). All these places look like they'd be fun for us adults too. I'm usually in Florida once a year but on the Gulf side. I may have to make a detour to Palm Beaches the next trip. Voted up, pinning and sharing. I'm so glad your kids liked the pictures! 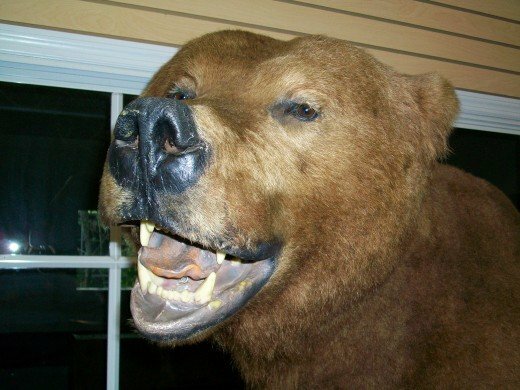 The stuffed bear is my favorite, personally, but he freaked my kids out. 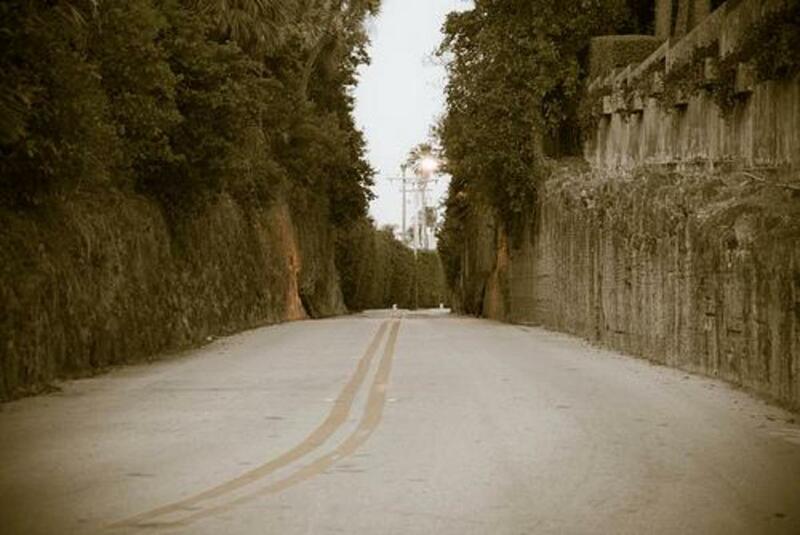 It's too bad you're so far away, but if you ever come down to Palm Beach County, you'll know where to go! My children loved looking at the pictures. My son loved the picture of the loggerhead turtle the best! Too bad you are about a days drive from our house! Great information and fun to read!